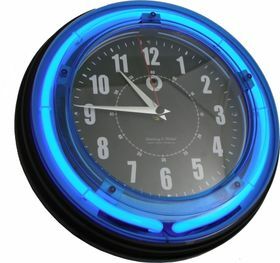 This new Bush Baby product is an Neon Clock that conceals an IP camera. Easily blends into any business or restaurant for covert surveillance opportunities. 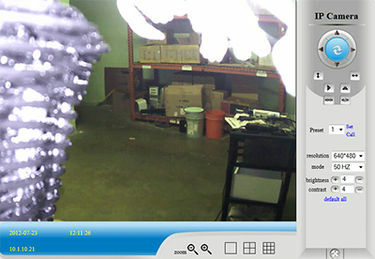 IP cameras send and receive data through a network or the Internet using similar technology as web cams. Note: The program that is used to view and control the camera has an option for recording. Bush Baby Neon Clock has audio, but you can only play it back after you have recorded it to the hard drive. Dimensions: 11" x 11" x 21/2"